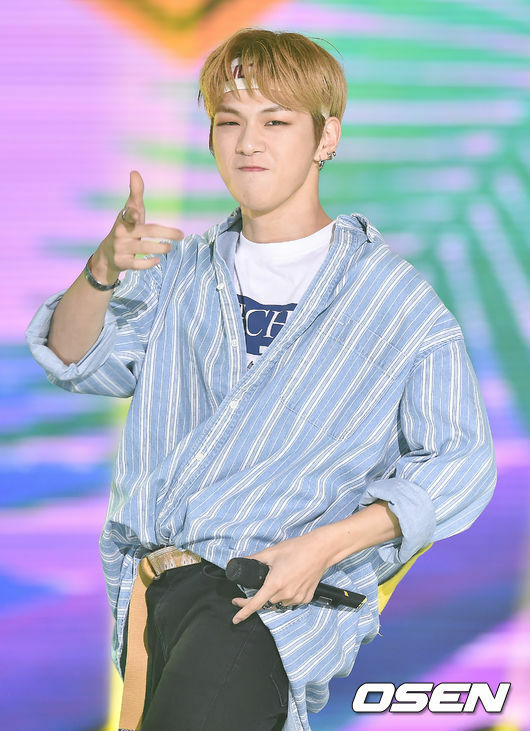 Kang Daniel’s participation in the 2018 Ice Bucket Challenge leads to huge donations not only in Korea, but also in China. 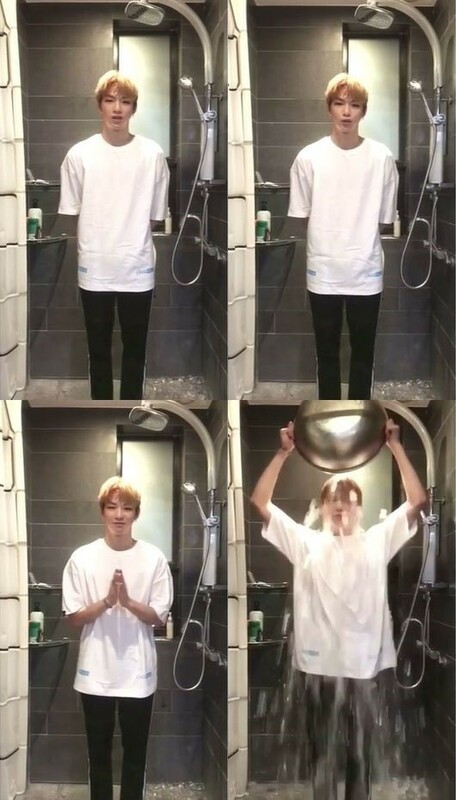 Kang Daniel first participated in the 2018 Ice Bucket Challenge, when he was challenged by EXO member Chanyeol on June 12. In addition to pouring the ice water onto himself, he also donated 2 million won to the foundation. Meanwhile, Kang Daniel’s domestic fans also participated in the donation relay. The singer’s official fan café ‘God Daniel,’ as well as individual fans donated over 2 million won to the Korean Seungil Hope Foundation. This is led to a temporary halt to the Foundation’s server due to massive influx of online users.